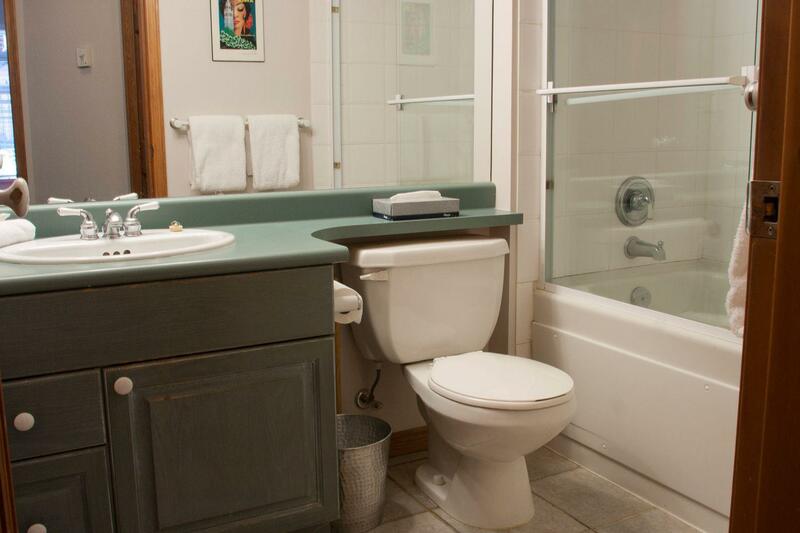 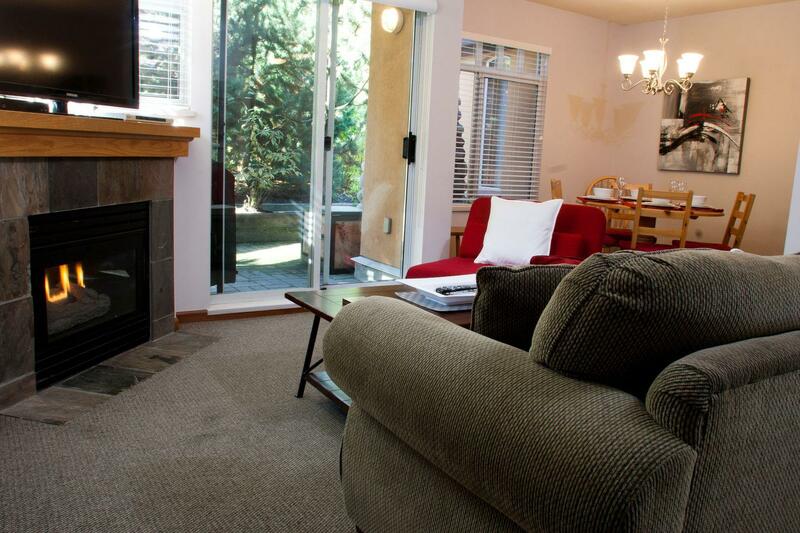 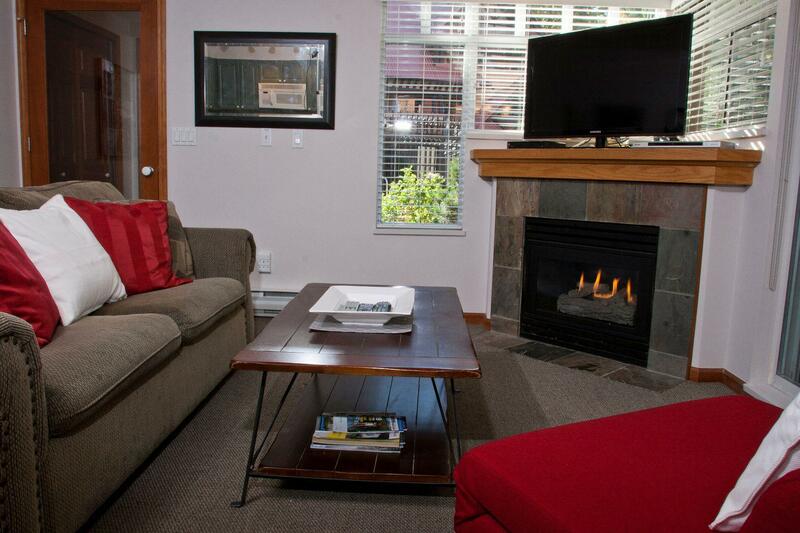 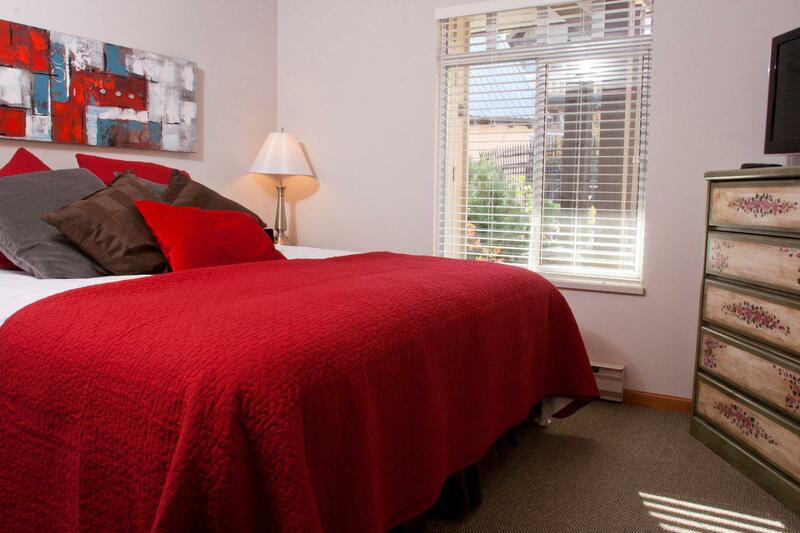 This residential style, one bedroom / one bathroom home located in the Sunpath townhome complex, features a spacious living/kitchen area with a gas fireplace, patio with BBQ, and a very home-away-from-home feel. 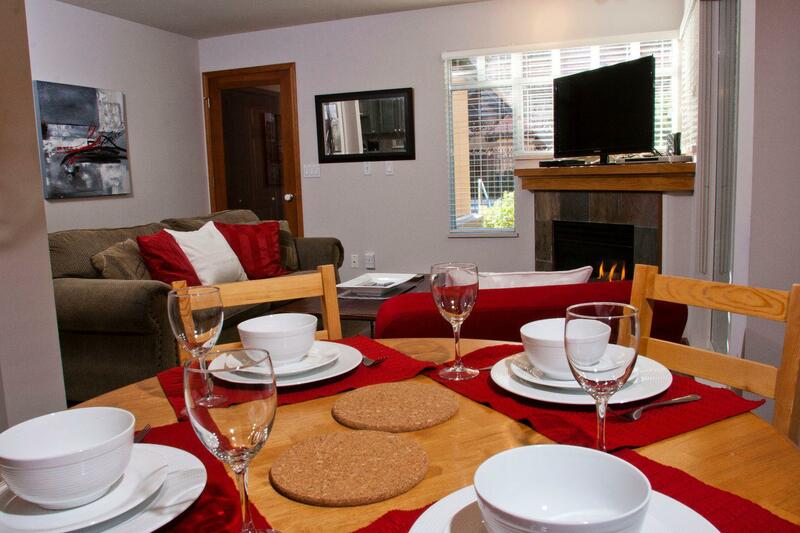 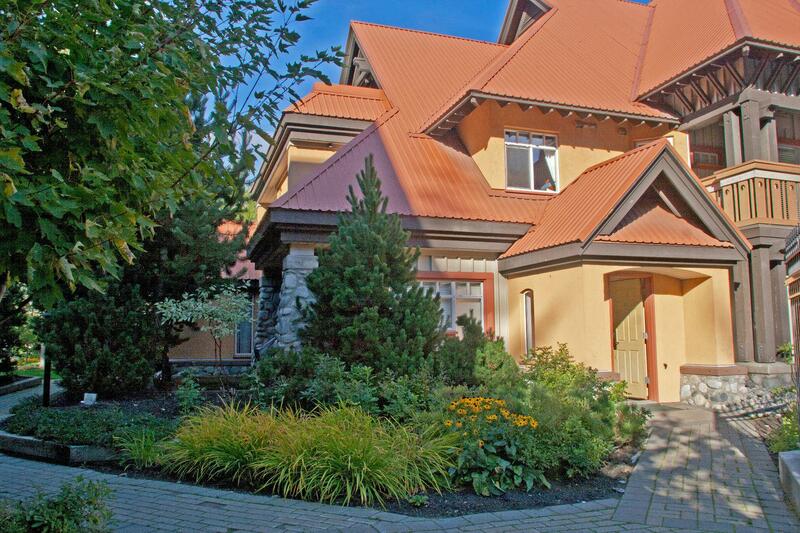 Its perfect location is just a short walk from the Whistler village, the Valley trail (perfect for biking & walking) and the Blackcomb base with gondolas running up the Whistler & Blackcomb Mountains. 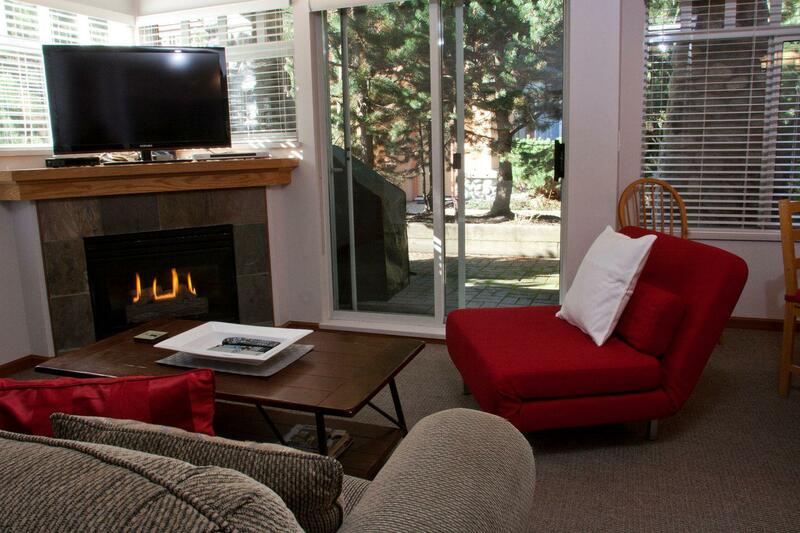 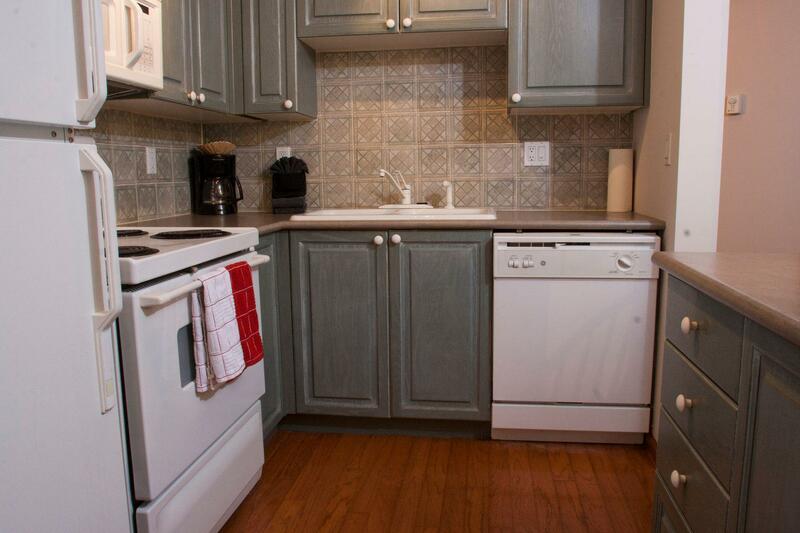 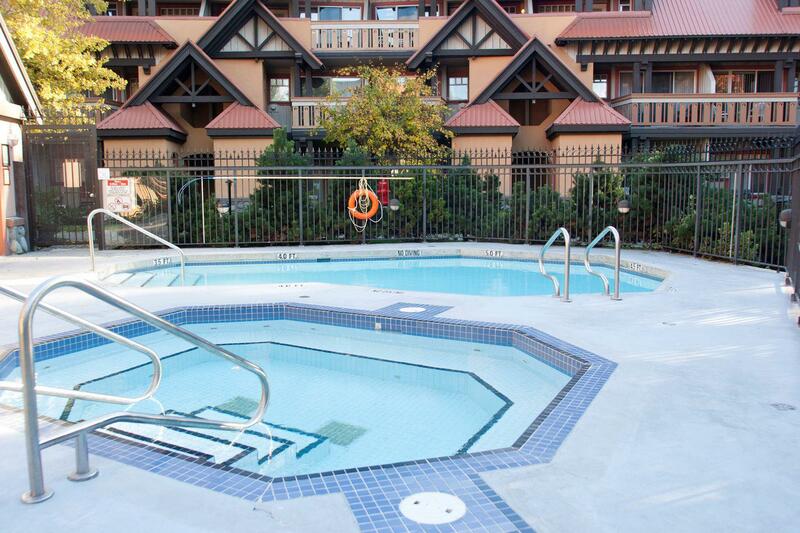 HIGHLIGHTS • Whistler Village Centre Location (close to the lifts, groceries, banks, bars etc.) 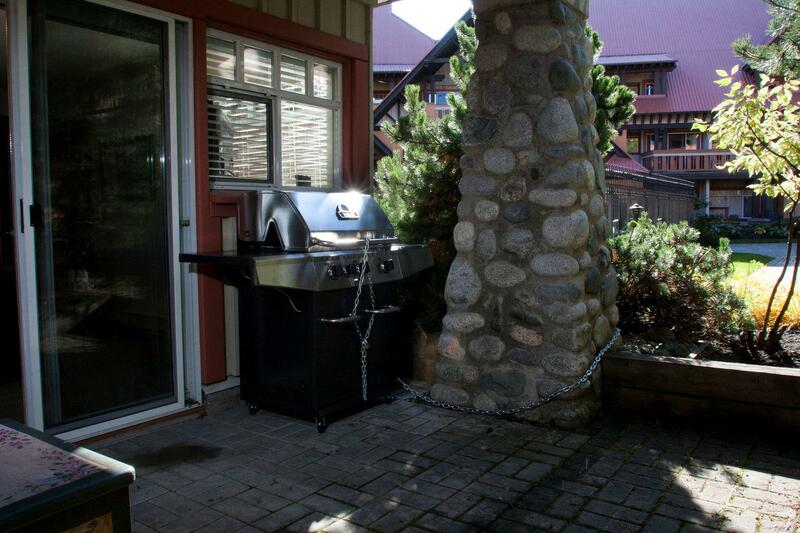 • Patio with BBQ • Washer & Dryer (laundry detergent provided) • Two flat screen TVs with cable (master bedroom & living/kitchen area) • Blu-ray player • Free local calls • Complimentary wireless internet • Common Outdoor Hot Tub & Pool • Fully equipped kitchen UNIT CONFIGURATION • 1 Bedroom • 1 Bathroom • Sleeps 4 • One level BEDDING BREAKDOWN • King bed in bedroom • Queen pull out sofa bed - Living room • Single fold-in sofa chair bed - Living room PROXIMITY TO VILLAGE • Main village: 2 min walk • Lifts: 5 min walk GOOD TO KNOW: • Pet friendly • Secure & free underground parking for one vehicle & visitor parking spots (first come first serve basis); garage height 6'8"